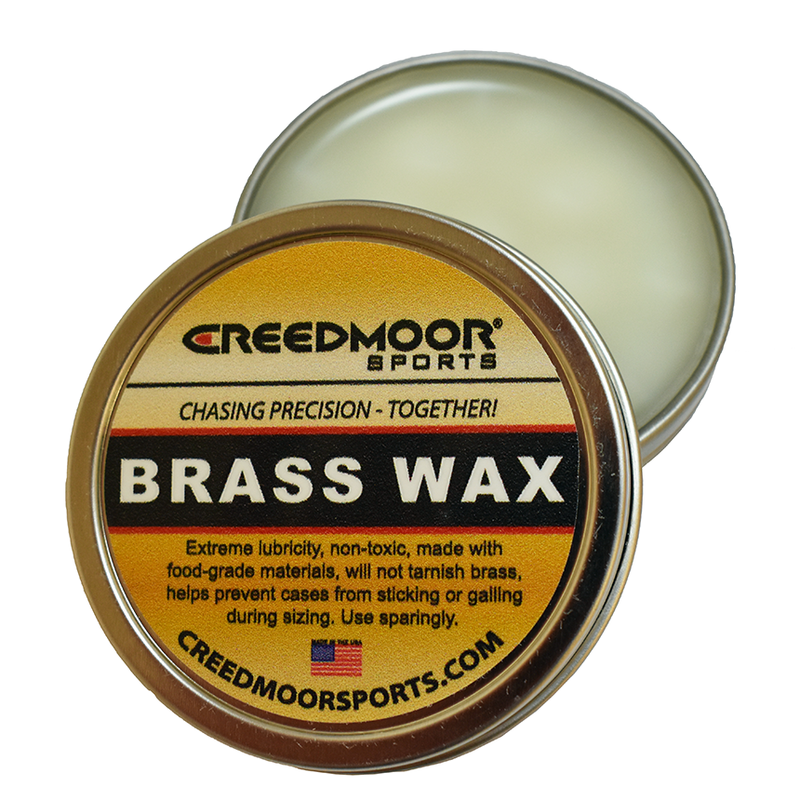 Creedmoor Brass Wax, Case Lube: Creedmoor Sports Inc.
Imperial Sizing Die Wax 2 Oz. 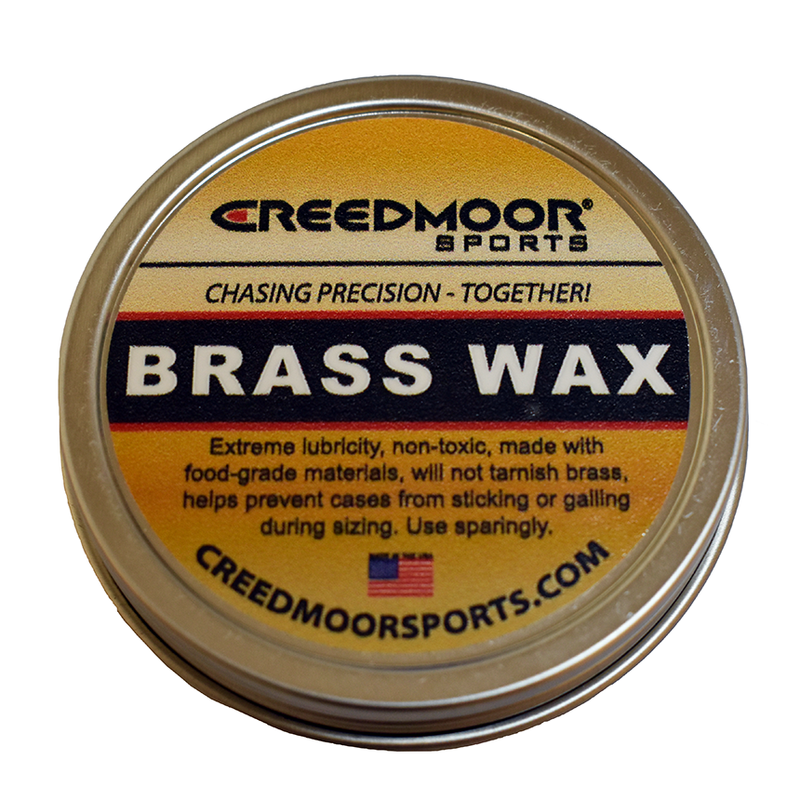 The NEW Creedmoor Brass Wax is a new finger applied case wax that has extreme lubricity. 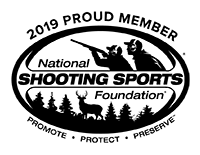 We have worked with some of the best reloaders in the world to bring you the best brass wax on the market. 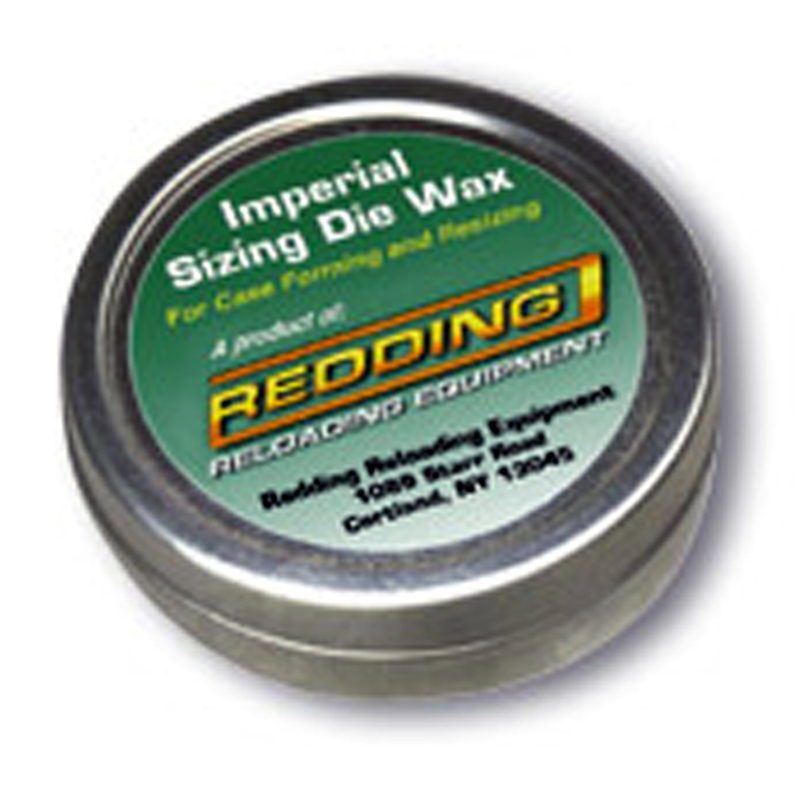 Our brass wax is non-toxic, made with food grade materials, and will not tarnish your brass. 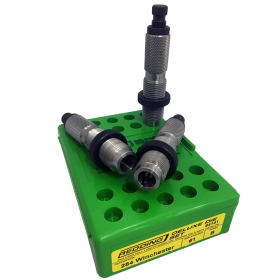 Simply apply a small amount (a little goes a long ways) to the inside and the outside of the case neck to reduce any potentional sticking or galling during resizing. 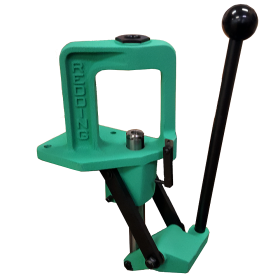 After resizing, simply wipe off the wax and continue loading. 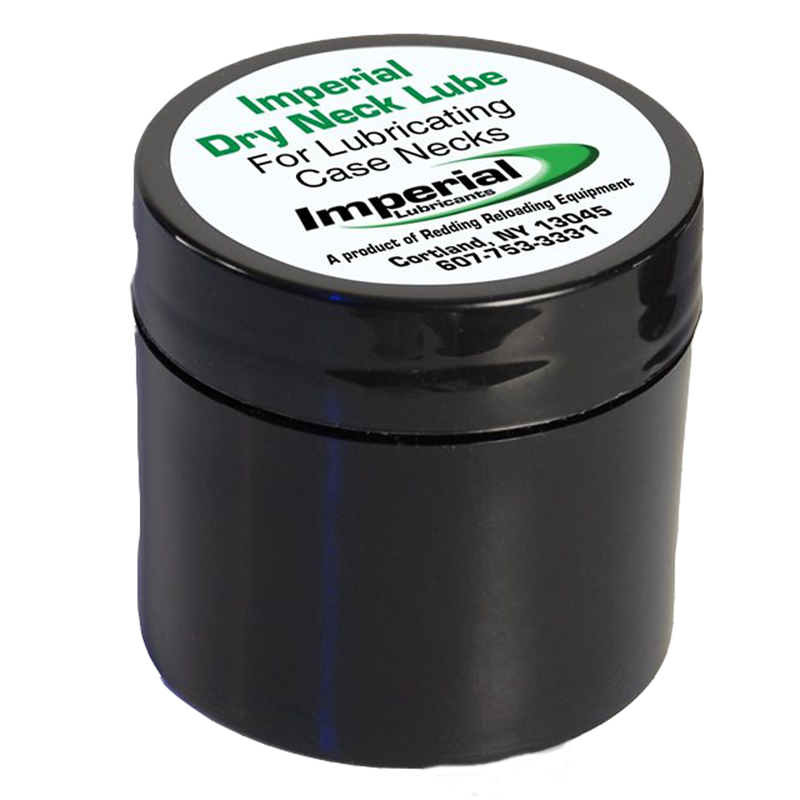 In over 30 years of using Imperial sizing did wax, I have never had a case stick in a did when lined with Imperial. I have formed .308x1 1\2 from Lake City and regularly size pickup .223/ 5.56 mmm for use in a wide chamber. A Little goes a long way. Touch two fingers to the wax run it on the case body and just a touch on the neck none on the shoulder.